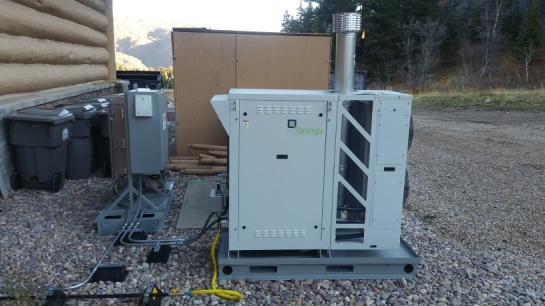 Snowbasin Resort is proud to partner with Qnergy on the installation of Qnergy’s first pilot installation of its Remote-Power unit, the “Smart Gen.” This independent, uninterruptible electrical-power-supply producing unit continuously produces and supplies electricity to the facility’s grid as well as provides emergency power, utilizing Snowbasin’s expanding natural gas infrastructure. The unit converts the energy in natural gas into electricity. The SmartGen’s design philosophy stresses a turnkey solutions and a plug-and-play configuration. The installation of the unit requires no special dedicated area preparation. 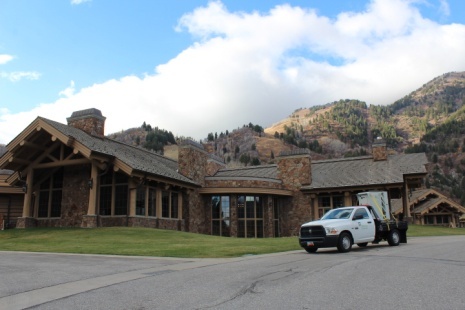 Snowbasin Resort did not have to install any additional concreted pad or foundation, the unit was simply placed directly on a gravel surface next to their facility. The lack of a concrete foundation makes the Qnergy Remote Power 6kW generator – SmartGen extremely easy to install at any site location which require around 5-6 hours complete installation and around 3-4 hours for commissioning. Qnergy's Remote Power solution is comprised of two skids – a generating skid and a power skid. At the heart of the generating skid is the maintenance free engine (Free Piston Stirling Generator) that requires no maintenance for 60,000 hours of operation. The overall unit requires little maintenance comprised of a one-per-year site visit. This makes the SmartGen unit the perfect power solution to any application needing power in a remote location. ABOUT QNERGY: Qnergy is an energy technology company that develops and manufactures high-efficiency Stirling-based power generation systems for commercial and industrial installations. 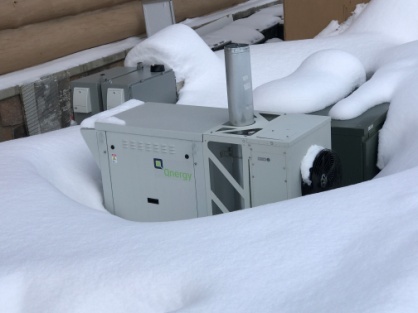 A spin-off of Ricor Cryogenic and Vacuum Systems, Qnergy's Stirling technology has been successfully deployed in power systems for more than 40 years. Qnergy offers a broad array of energy solutions including micro-combined heat and power (micro-CHP) for gas and bio-gas applications, Remote Power generation for Oil and Gas Upstream and Midstream applications and Bio Gas power generation, and more. For more information about Qnergy’s Stirling platform and products, please visit http://www.qnergy.com.